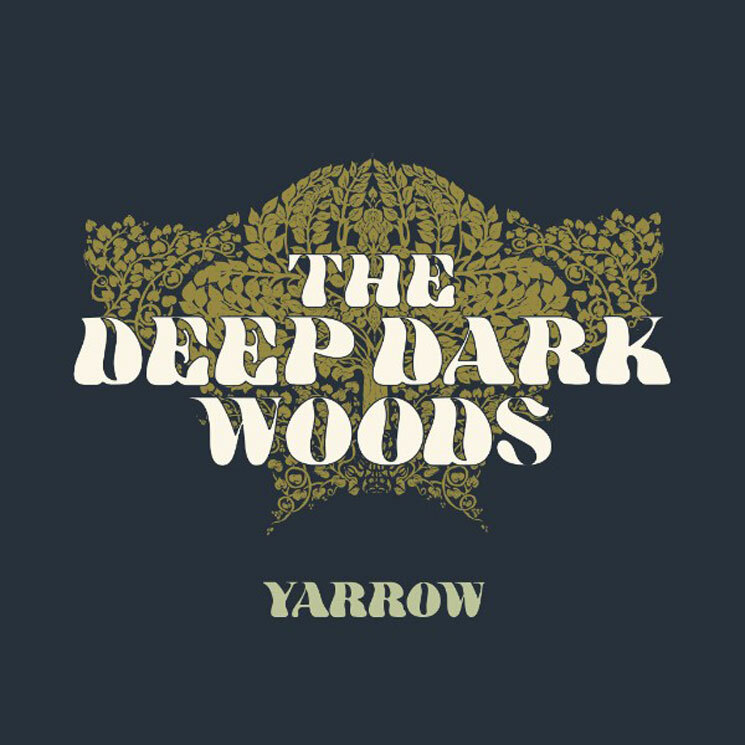 Yarrow, the first album from the Deep Dark Woods since 2013, shows the trad-folk band feeling positively reenergized yet tempered. After taking a four-year hiatus, the Saskatoon trio give LP number six an invigorating new restoration that finds them sounding more patient, intricate and contemplative than they've ever been. Perhaps finding inspiration in the dark, moody delivery of groups like the Handsome Family and Nick Cave & the Bad Seeds, with Yarrow the Deep Dark Woods have released the closest thing Canada has to a fully fleshed-out Southern gothic fable. Produced by singer Ryan Boldt and Edmonton singer/songwriter Shuyler Jansen, this nine-song LP is an achievement in sonic style, as tracks like the organ-hummed "Fallen Leaves," the guitar-driven nine-minute epic "The Birds Will Stop Their Singing" and the haunted echoes of "Teardrops Fell" transport the listener into such an unambiguous world that just a single listen is enough to create a spellbinding experience.